I knew we wouldn't have to wait long for the next recall. 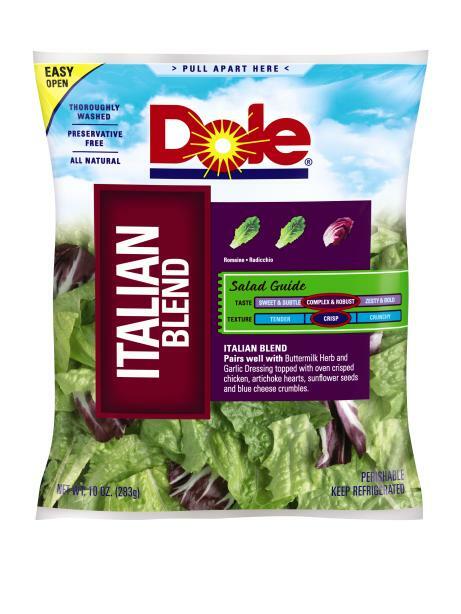 This time it's a precautionary recall of some 2,880 cases of Dole Italian Blend Salad. The recall was issued on the 22nd. The Use-by date is 6/19. Seems to me it's a little like locking the barn door after the horse has escaped. No reported illnesses, just some contamination found in one isolated package. 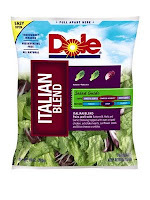 This recall evokes another issue I have with the "three-times washed" packaged salads. Many people believe that means the produce is actually clean. I believed that too, up until the time I bought the package of three-times washed spinach and found a big old gooey glop of clay-like mud smeared over about a third of the package. I no longer buy packaged salads, but if I did, I sure would wash them regardless of how many times the producer alleged that it had been washed.